Your Surrey and Sussex Handyman now offers locksmith services so if you are looking for an emergency locksmith, or you would like to make an appointment with us to change or repair your locks call us! 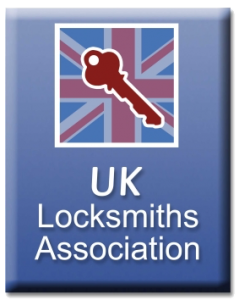 We offer a very high standard, and you know you’re getting a reliable locksmith service in Surrey and Sussex from our trained locksmiths. Surrey and Sussex Handyman Locksmith services can help with broken keys, faulty locks and complete lock changing. We deal with locks of all types.